iPhone SE couldn't stop a Samsung takeover. Glowing reviews for the Galaxy S7 and Galaxy S7 edge have been translated into stellar sales for Samsung. The South Korean company’s latest handsets have been so successful this year that they’ve helped it overtake Apple to become number one smartphone maker in the U.S.
As the technology around us gets smarter, many fear it will turn against us. That nightmare comes true in this parody ad for Google’s self-driving car, which mows down poor pedestrians as it tears down the streets of Los Santos. It pays to uncover Facebook flaws. 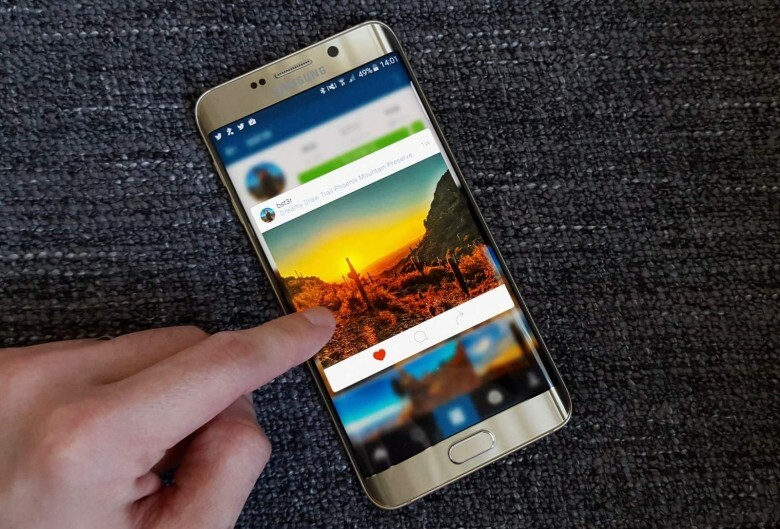 A 10-year-old with insane hacking skills just scored a $10,000 payout from Facebook for uncovering a serious flaw in Instagram. The Helsinki-based boy, who can’t even open a Facebook account for another three years, found he was able to alter code on Instagram’s servers to delete comments posted by any account. Yep. This is a form that exists now. Google’s autonomous cars have taken to the road with the rest of us normals in our comparatively Flintstones-esque, human-directed rides. And the very small brush-ups are starting to come in. 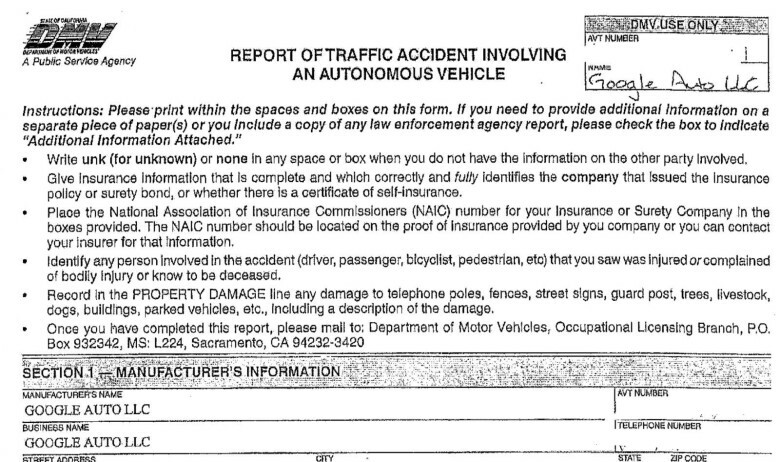 In fact, the California DMV has created a form just for reporting accidents involving at least one self-driving vehicle, and it publishes these reports on its website. And while the doomsayers and doubters have wrung their hands about cars plowing into trucks filled with baby penguins, the truth is that the dozen or so accidents on the list are so hilariously small that they hardly seem worth the paperwork at all. They should definitely file the reports; don’t get us wrong. But we imagine an eye-roll or two while it happens. WhatsApp is getting its own day(s) in court. 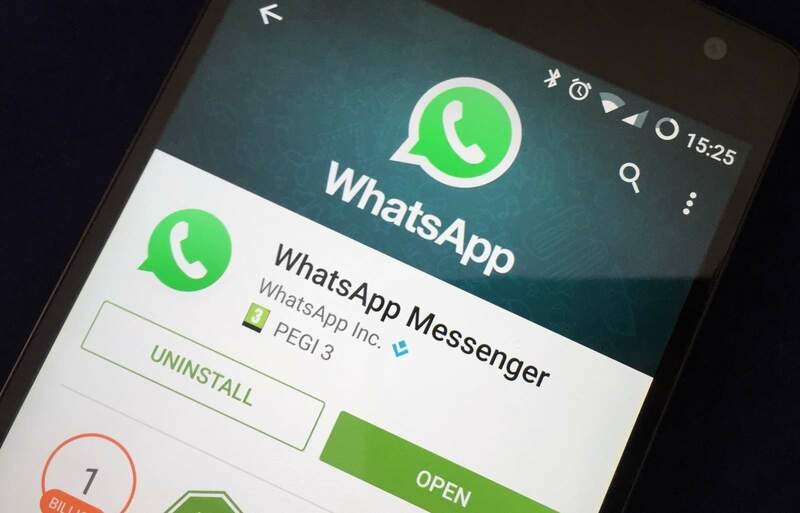 Apple’s encryption showdown with the U.S. government may be more or less dormant for now, but Facebook-owned WhatsApp has its own courtroom drama happening in Brazil. It scored a slight win today, however, as a judge overturned a decision yesterday that would have shut the whole thing down across the country for several days. 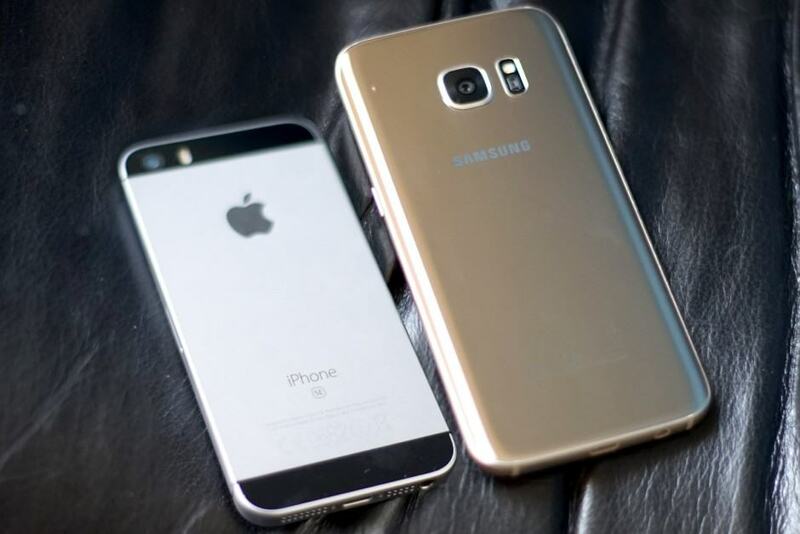 The controversy surrounds the messaging app’s end-to-end encryption. Specifically, the developer’s inability (and/or unwillingness) to crack it to comply with law enforcement requests. 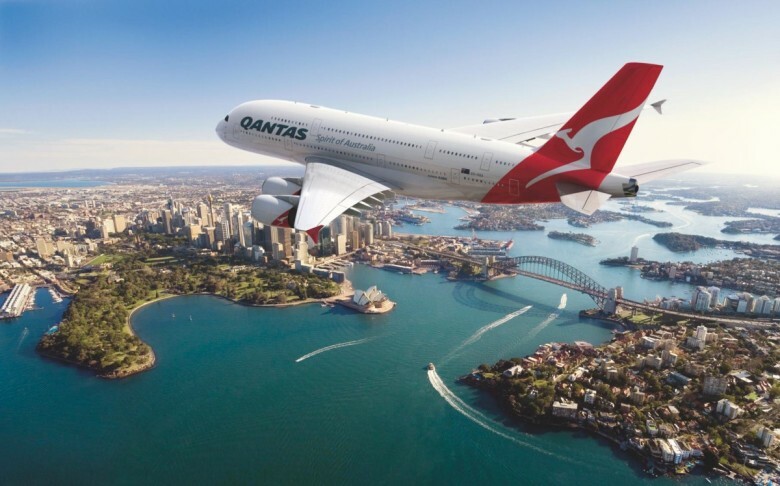 Don't get on a plane with a Wi-Fi hotspot named "mobile detonation device." Everyone knows you shouldn’t say “bomb” on an airplane — and it should be just as obvious that you shouldn’t name your wireless gadgets ridiculous things, either. 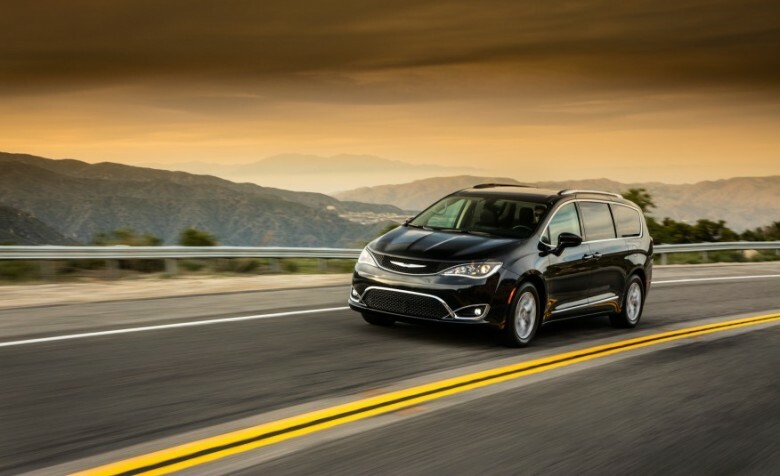 The Chrysler Pacifica could soon drive itself. Google is on the verge of signing a new deal with Fiat Chrysler Automobiles to build “several dozen” self-driving minivans, according to a new report. 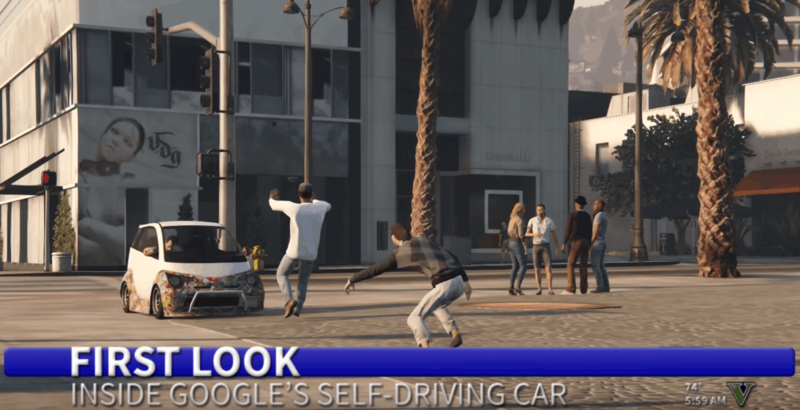 The first models could be on the road sometime this year for the first phase of the self-driving vehicle partnership, but it’s not yet clear what the main objective is. 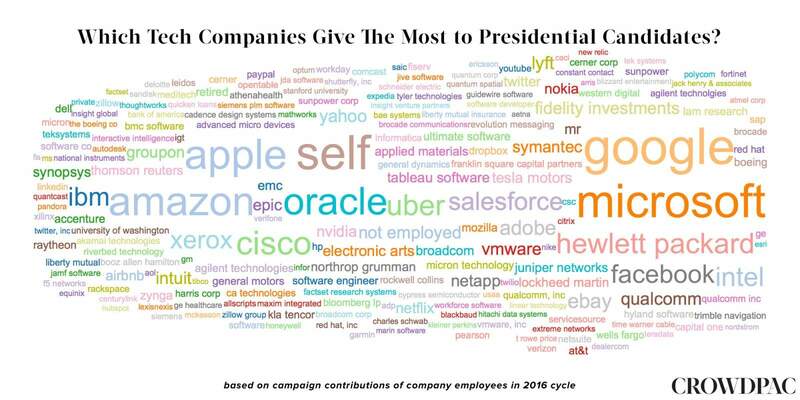 Silicon Valley campaign donations have poured way more money into the presidential bids of Democrats than Republicans, surprising nobody, ever. Techies don’t like Donald Trump. 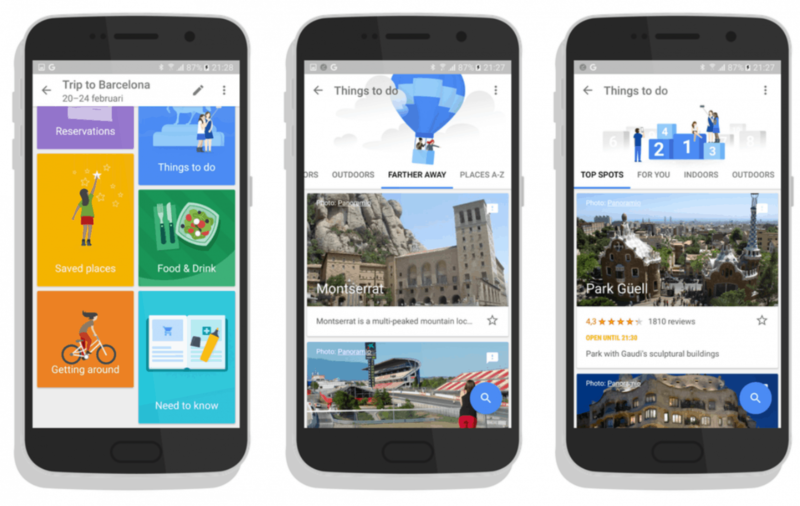 Google is working on a new app called Trips that will help users plan their next vacation by automatically pulling information from their emails. 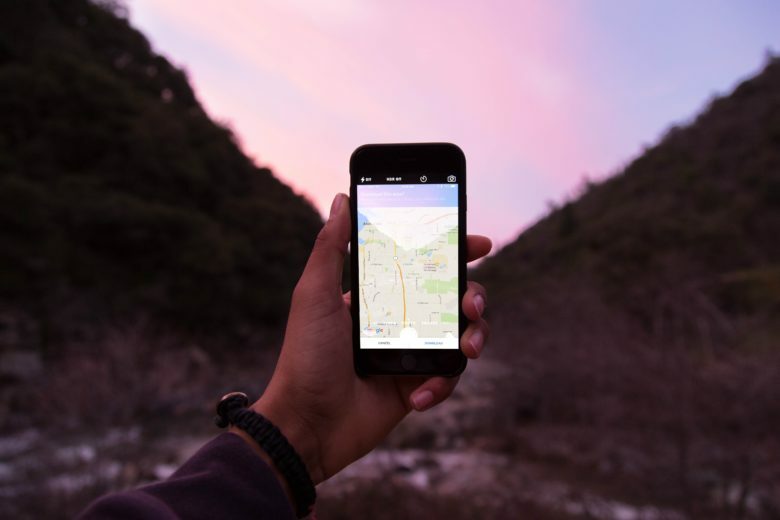 The app will also help travelers find things to do while they’re away, and offer reviews from locals.